Schuylkill Banks connects to northern segments of the Schuylkill River Trail via Kelly Drive. To walk or ride from Schuylkill Banks to Kelly Drive, continue along the trail under the MLK Jr. Drive and Spring Garden Bridges, through the Fairmount Park South Garden, past the Fairmount Water Works, and turn left at Lloyd Hall. 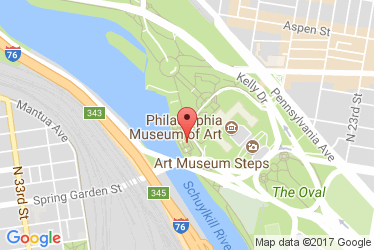 To walk or ride from Kelly Drive to Schuylkill Banks, turn right onto Water Works Drive (just past Lloyd Hall), continue along the trail past the Water Works, through the South Garden, and under the MLK Jr. Drive and Spring Garden Bridges.